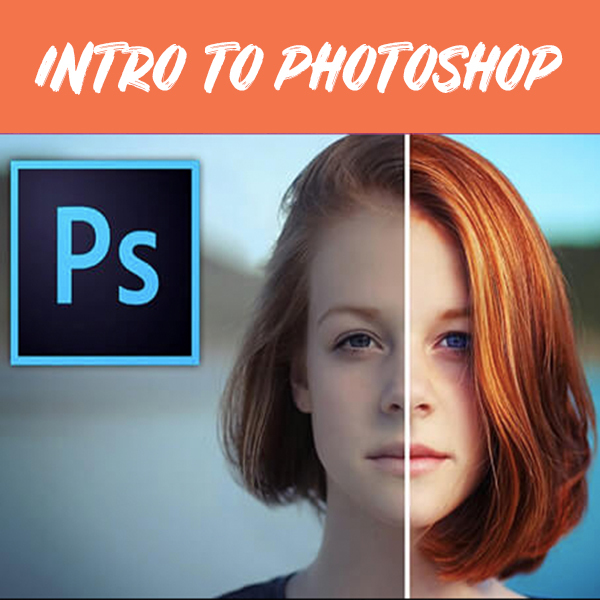 This introductory course allows students to learn all essential skills in Adobe Photoshop. 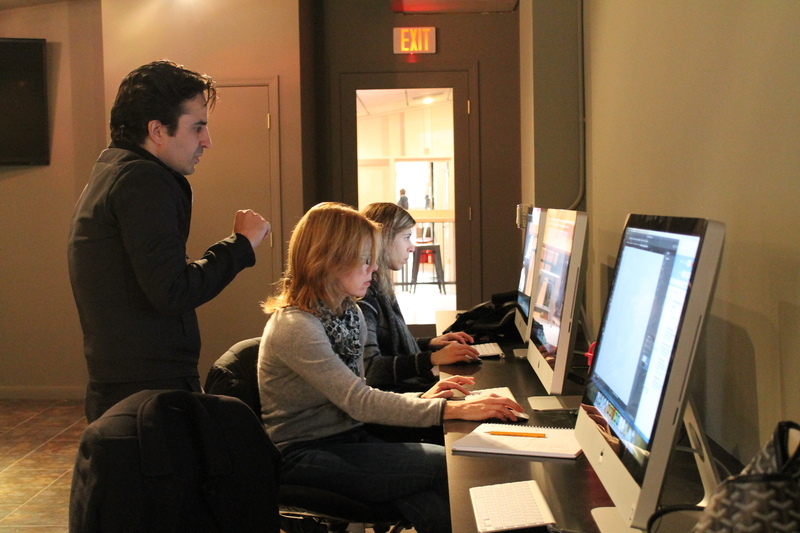 Students will work on projects across photo editing, color correction, text & logo design, digital illustration, and more. 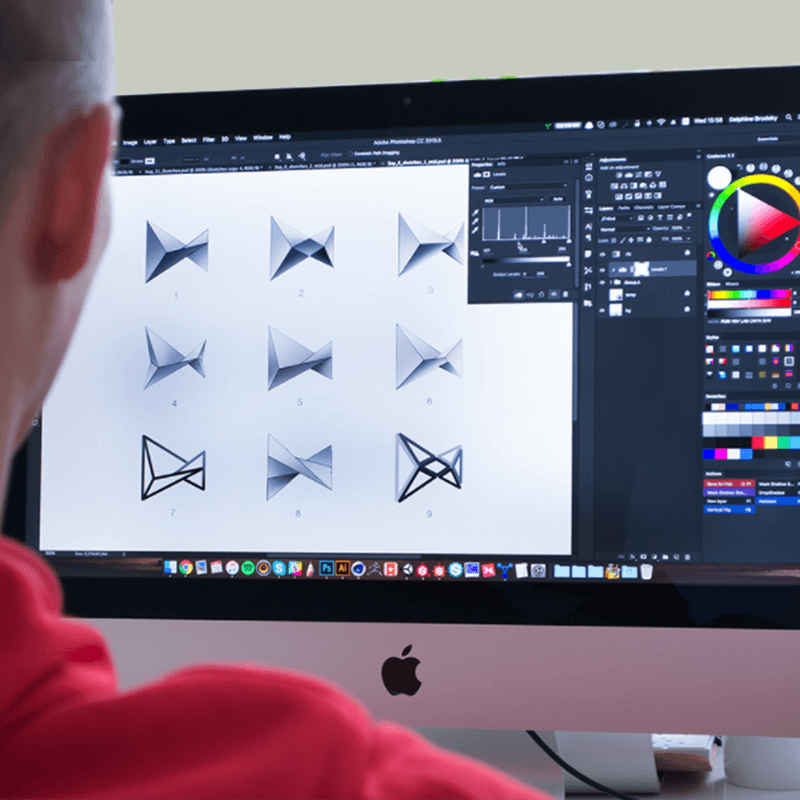 Students will explore the tools and functions of the software while gaining an understanding of its capabilities and becoming proficient in its usage. 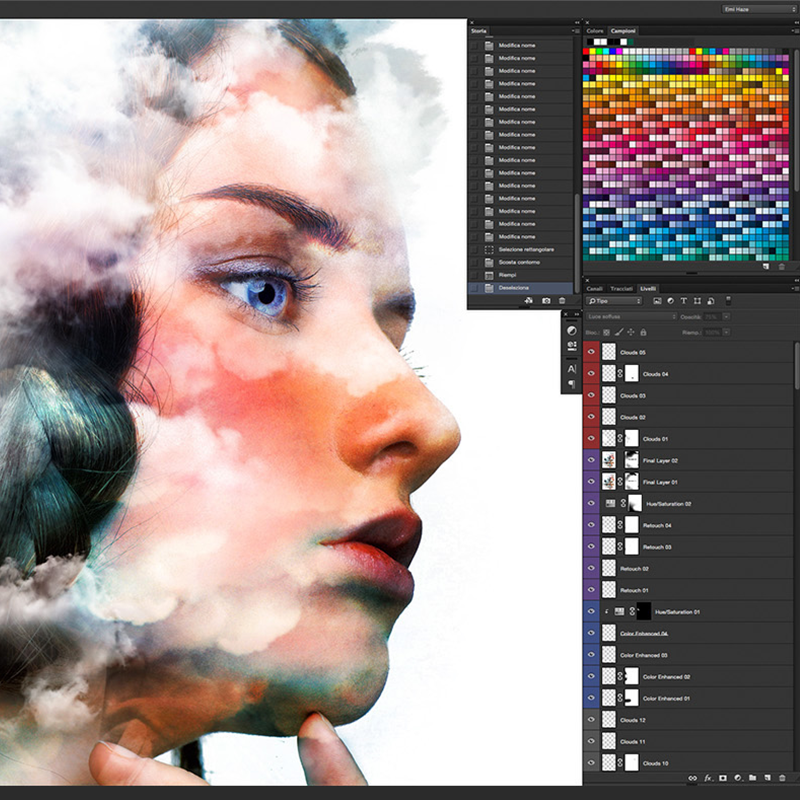 Master the essentials of Adobe Photoshop!